Leading Manufacturer of cork yoga block, cork yoga mat and wine cork table from New Delhi. 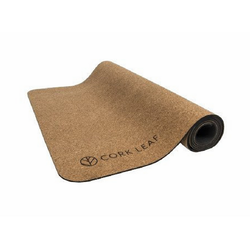 Fast-growing, renewable cork makes our Cork Yoga Mat stable, long-lasting and comfortable. The natural texture provides traction, and the block's rounded edges make it comfortable in supported poses. This is a great choice for eco-minded yogis and has been a yogi favorite for years! 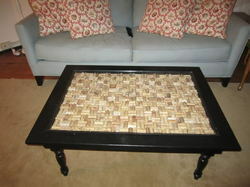 Materials: wooden , recycled wine corks.